To foster deep devotion to Saint Joseph among Catholics, and in response to the “May Day” celebrations for workers sponsored by Communists, Pope Pius XII instituted the feast of Saint Joseph the Worker in 1955. This feast extends the long relationship between Joseph and the cause of workers in both Catholic faith and devotion. Beginning in the Book of Genesis, the dignity of human work has long been celebrated as a participation in the creative work of God. By work, humankind both fulfills the command found in Genesis to care for the earth (Gn 2:15) and to be productive in their labors. Saint Joseph, the carpenter and foster father of Jesus, is but one example of the holiness of human labor. 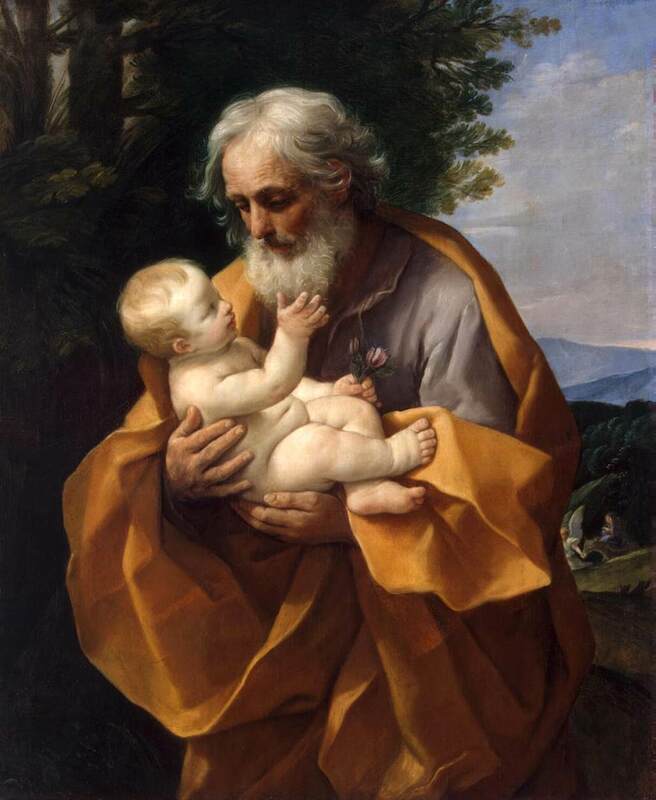 To capture the devotion to Saint Joseph within the Catholic liturgy, in 1870, Pope Pius IX declared Saint Joseph the patron of the universal Church. In 1955, Pope Pius XII added the feast of Saint Joseph the Worker. This silent saint, who was given the noble task of caring and watching over the Virgin Mary and Jesus, now cares for and watches over the Church and models for all the dignity of human work. Saint of the Day — Saint Joseph the Worker! St. Joseph is a very important saint. He is the husband of the Virgin Mary and the foster-father of Jesus. This is the second feast of St. Joseph the Church celebrates, the first falling on March 19. The bible says very little about St. Joseph and does not contain even one word spoken by this carpenter of Nazareth. But even without words, he shows how deep his faith was, in this we see his greatness. > Saint Joseph is a man of great spirit. He is great in faith, not because he speaks his own words, but because he listens, in silence, to the words of the Living God. Today we celebrate his witness of hard work. He was a carpenter who worked many hours a day and the little boy Jesus would help his dad in the small shop. St. Joseph teaches us that any work we do is important. Through it we do our part to serve our family and society. But even more than that, as Christians we understand that our work is like a mirror of ourselves. It shows what kind of people we are, that is why we want our work to be done with care. Many countries have one day every year to show their respect for workers. This helps people to see how good it is to work to make this world a better place. In 1955, the Church has given us a wonderful model of work, St. Joseph the worker.